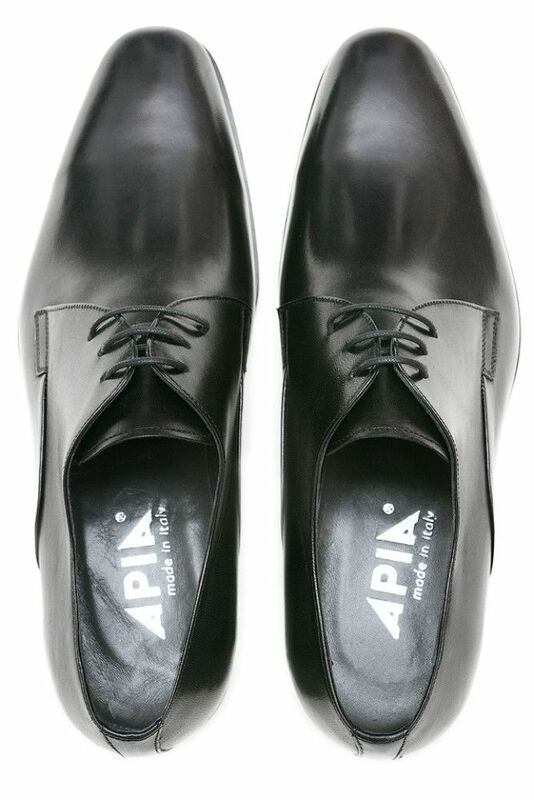 Men's Derby Shoes Apia 1032 Nero Cal. 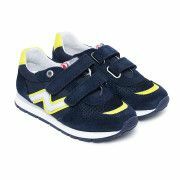 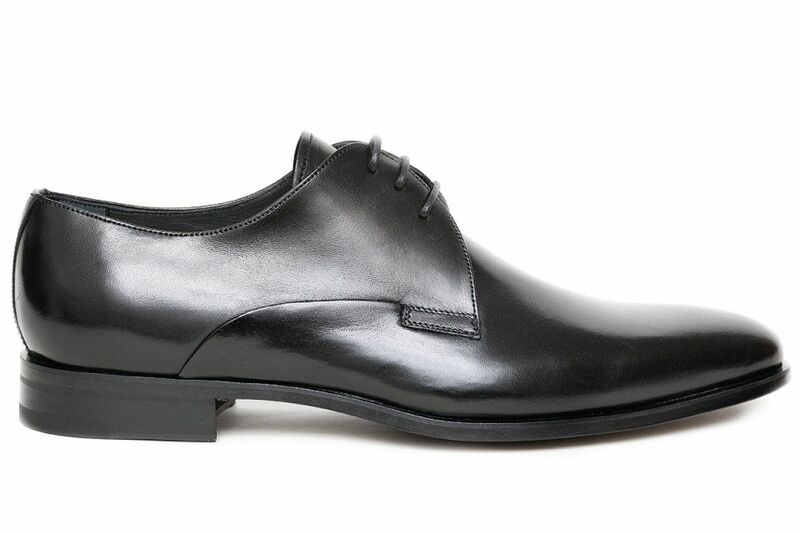 Apia	Derby Shoes 1032 Nero Cal. 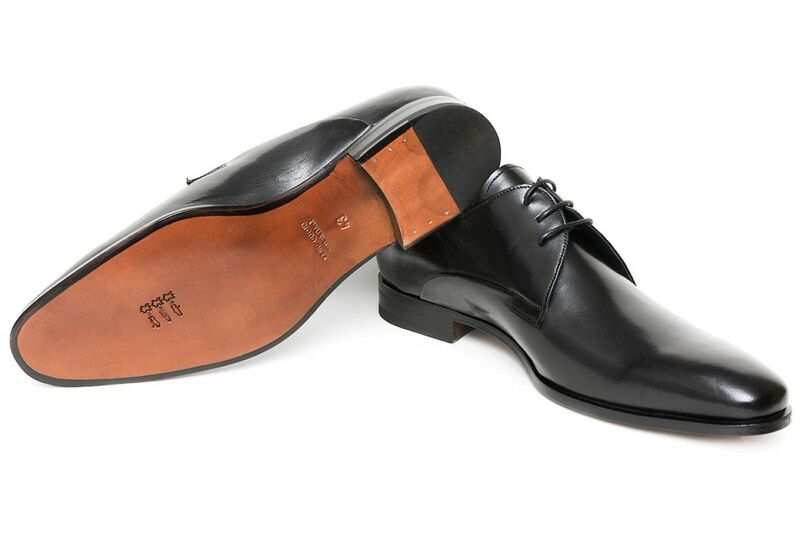 Classic, formal brogues made of soft and breathable goatskin. 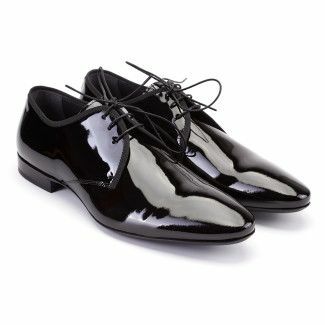 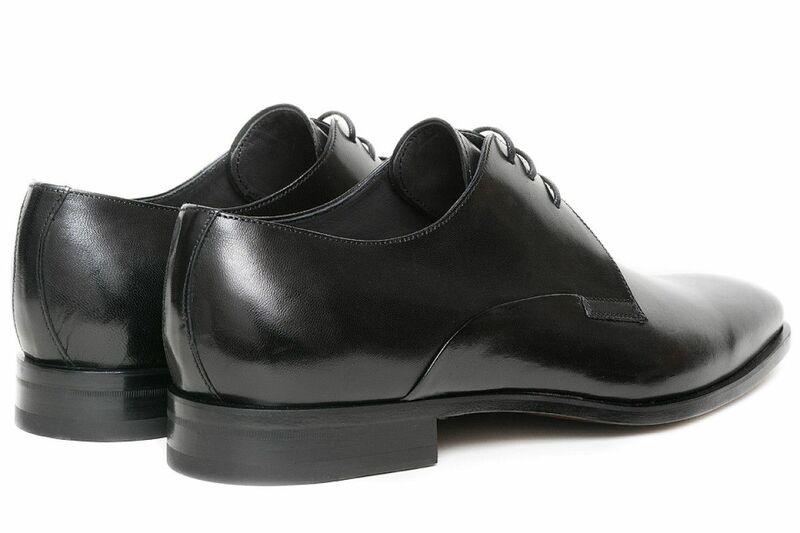 Elegant black shoes that perfectly go with classic suits and casual coordinated sets. 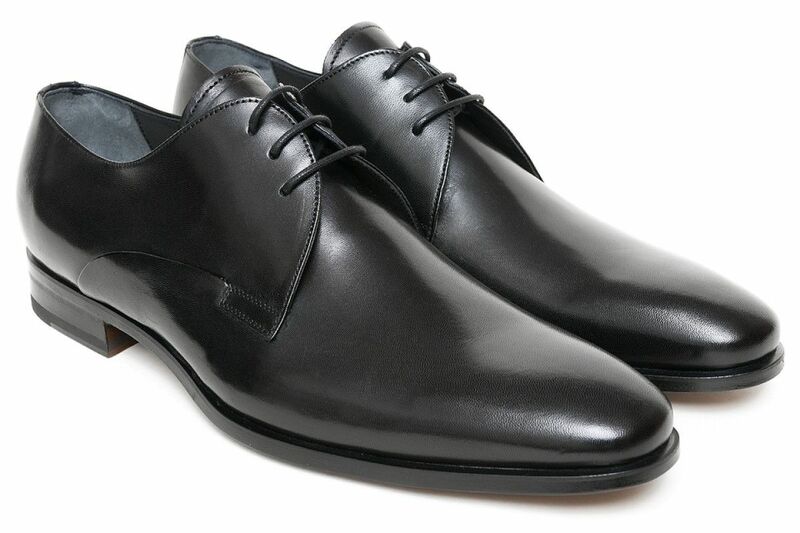 Ideal black brogues formal or elegant, luxurious shoes for the office work.